With Valentine’s Day coming close, the internet has got creative in their own way and are making the most of it. For some ages, guys have been very unsteady not knowing how to deal with the friend-zoning they face from girls they try to hit on or be nice to. These are the guys who can’t break loose or have the ability to confront their crush. Well, you’ve gotta be smart if you’ve gotta survive, bro!! Atleast avoid the friend-zone (read bhai-zone)!! 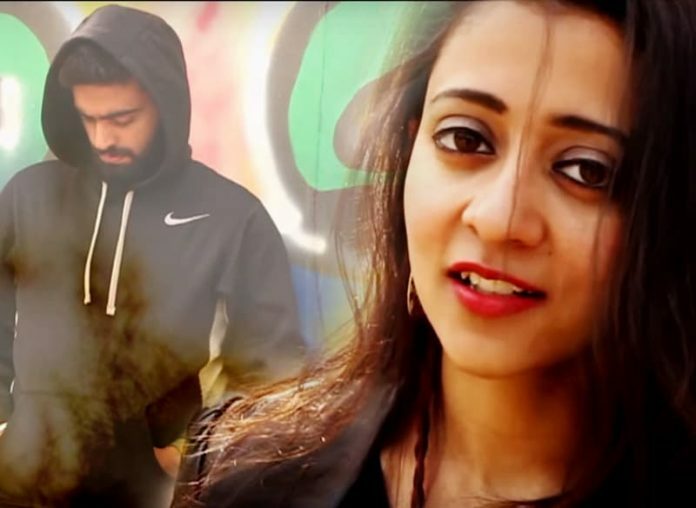 Watch this hilarious parody of Love The Way You Lie – Eminem ft. Rihanna (originally) by Null Hypothesis directed by Aman Aggarwal.